The National Highway Traffic Safety Administration is investigating the effectiveness of repairs after Fiat Chrysler recalled 661,888 Jeep Grand Cherokee and Dodge Durango models in the U.S. because of mirror light wiring that could lead to fires. In July, FCA recalled the 2011-14 Grand Cherokees and Durangos because of electrical shorting in vanity lamp wiring that could lead to fires near the vehicles’ sun visors. The visors are mounted to the roof through the headliner with three metal screws. The wiring could be pierced by a screw or otherwise electrically shorted during vehicle assembly or during headliner repairs. Most fires occurred while the vehicle was being driven, a NHTSA filing said. The safety agency called the action a “recall query” and is investigating the effectiveness of the repairs after it received eight reports of fires that occurred after vehicles were fixed. Issuing a recall query means that NHTSA will investigate whether or not the repair previously ordered fixes the defect. If NHTSA concludes that the repair is ineffective, it can order another recall. FCA is cooperating, spokesman Eric Mayne said. The automaker repaired the vehicles by installing a plastic guideway that routes the wiring away from the screws, which would prevent the wiring from being shorted. Service technicians must lower the headliner and reroute and reinstall the existing sun visor and headliner wiring to repair the vehicles, the filing said. No crashes or injuries have been reported in the post-repair fires. The automaker opened the initial investigation in March 2011 after customers complained of sun visor heat damage. FCA found that the faulty wiring occurred when wires were moved during reassembly. NHTSA received three reports of fires in Grand Cherokees in August and opened an investigation. 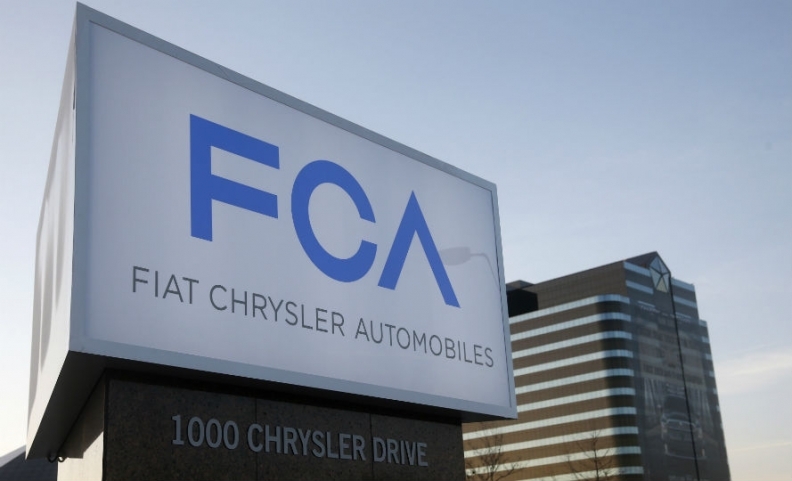 The agency received five reports of headliner fires near the sun visor in the Grand Cherokees, and Fiat Chrysler received reports of three minor injuries in connection with the initial recall. Each injury involved a vehicle with vanity mirrors or headliners that had been serviced. The Detroit News reported the action earlier today.